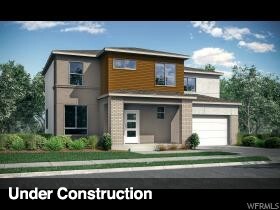 " Utah's Greenest Home builder is proud to introduce College Street at Millcreek. Featuring modern design, smart landscaping, and Zero Energy Ready Homes this is the future of home building. Boasting a mix of Laminate, and carpet. Dripping in natural light, Stainless steel and wood. Quartz counter tops throughout. On demand hot water and ERV "fresh air" system add more life to your lifestyle. You owe it to yourself to take a look. 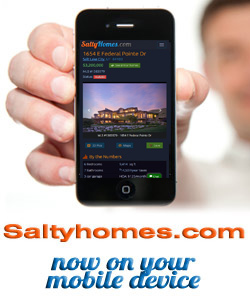 ..."
To view homes, call (801) 829-1560. Your voice message will be delivered immediately. Tony or an agent from his team will get back with you ASAP. Or, REQUEST A PERSONAL SHOWING of 4595 S College Ridge Ct #104 with Tony Fantis or his team of Realtors®. Listing courtesy of Garbett Homes. This house is listed for sale at $502,894 in Millcreek, Salt Lake County, UT and is in or near the following neighborhood: Millcreek. The house is located at 4595 S College Ridge Ct #104 and has 3 bedrooms and 3 bathrooms. This House has been listed for sale for 94 days. The seller's legal agency is provided by Jeff Garbett at Garbett Homes. As a house buyer, you are entitled to have your own legal agency by choosing a Realtor® to represent your interests. Call us today to get started with your own buyer's agent. You can reach Tony Fantis, Realtor® directly at 801-541-8806.